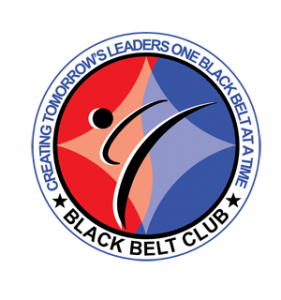 Our Exclusive Black Belt Club is specially developed program for all Color Belt students regardless of age or rank. It represents the highest level of our “Success through Goal Setting” philosophy. 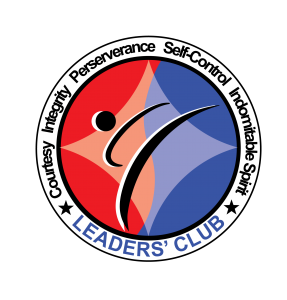 WCMA's Leaders' Club is designed to cultivate leadership skills in our First Degree Black Belt Students and lasts about 18 months—the amount of time it takes (typically) to complete the training required to progress from First to Second Degree. 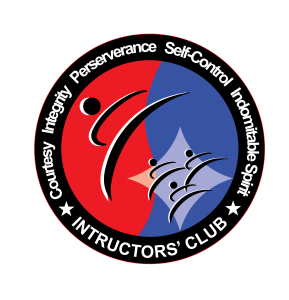 For students interested in becoming Taekwondo instructors, WCMA developed the Instructors' Club. 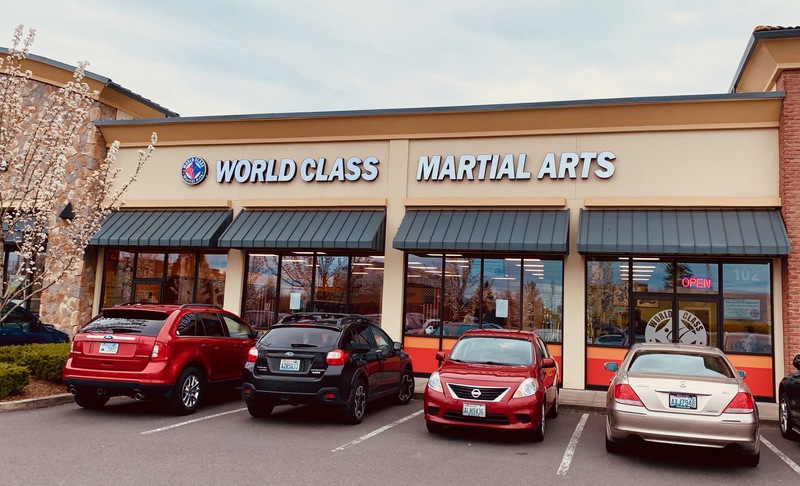 Membership, like all of WCMA's clubs, is by Master's invitation only and runs about 24 months—the time required (typically) to progress from a Second to Third Degree Black Belt. 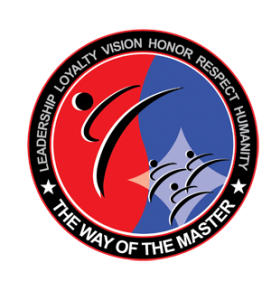 The Masters' Club is for the dedicated student with a desire to become a Master Instructor. The program last about 36 months while the student progresses from a Third to a Fourth Degree Black Belt. Students invited to join this program move into a leadership position. The team trains to perform dynamic group demonstrations at least six times per season in tournaments. The Poomsae Team trains in extensive stretching (to improve flexibility) and competitive-style Poomsae movements. 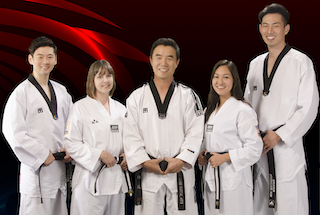 In addition, team members participate in individual/pairs poomsae competitions at local and regional tournaments. The National Team trains in kicking and footwork drills to improve sparring techniques. National Team members participate in sparring competitions at local and regional tournaments.